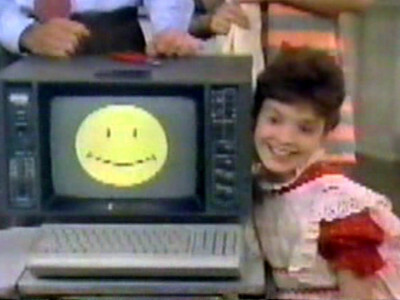 Ted brings home a computer program called LES, that he hopes will give Vicki emotions. 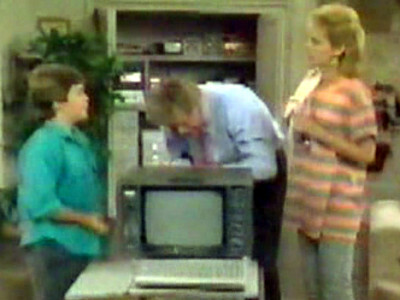 Running on the family computer, LES falls in love with Vicki. 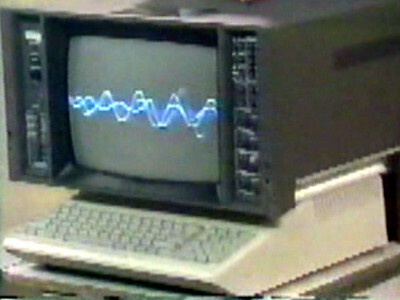 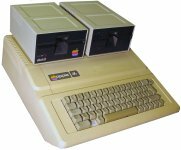 The family computer on which LES runs is an Apple IIe Platinum.